College Station, Texas – Oldham Goodwin Group proudly attended the 2018 Surviving & Thriving Luncheon hosted by Pink Alliance. 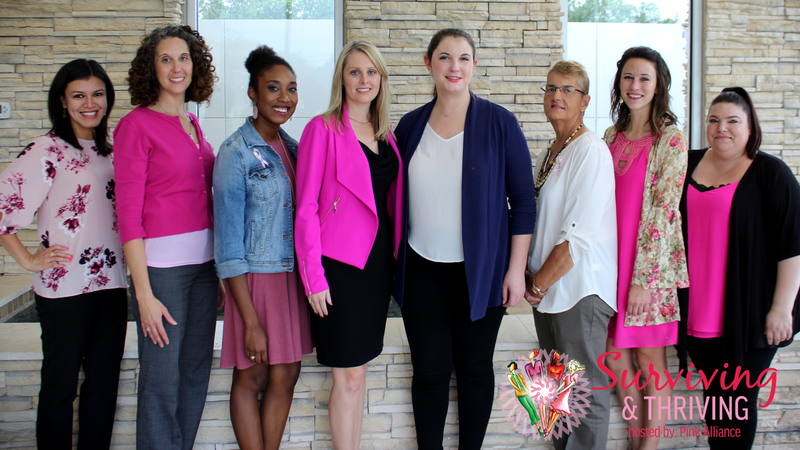 With the beginning of Breast Cancer Awareness Month only a few days away, find out how you can help within the Brazos Valley by clicking here. Pink Alliance inspires hope by offering access to medical treatment for those with limited financial means. Your support matters. Make a donation here. Pink Alliance is a non-profit 501(c)(3) organization. All board members volunteer their services to the community, and all funds raised remain in our community.